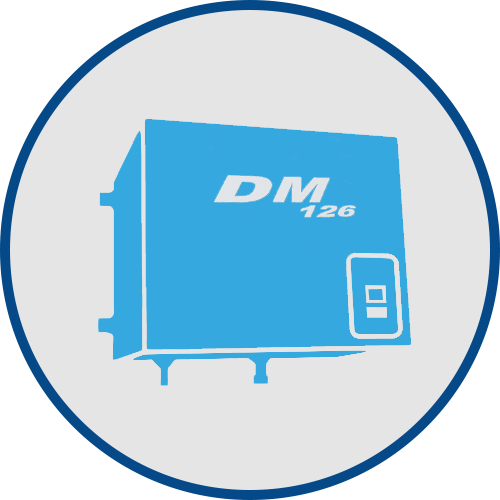 Our new digital Pressurisation units range from the DM126 – wall mounted pressurisation unit, the smallest fill set incorporating a full sized peripheral pump, through to large system sealed fill & spill sets. 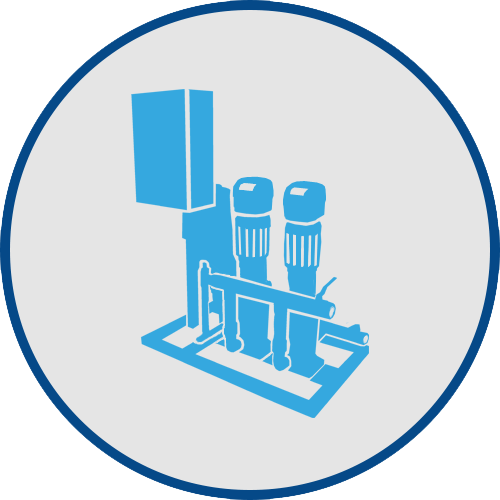 Our service & maintenance engineers operate nationally and are fully equipped to deal with our customer’s service requirements on our own or other manufacturers’ equipment. 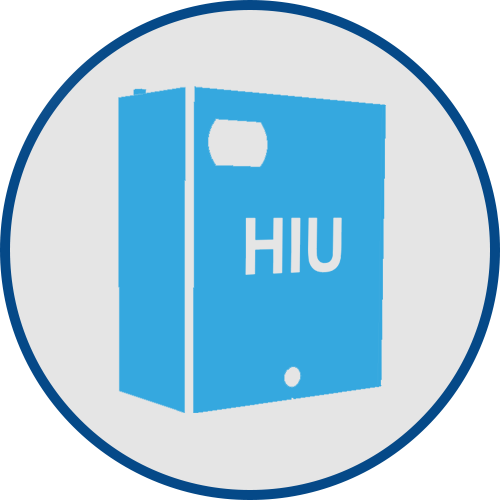 We offer technical support & advice for a wide range of HVAC products including Heat Interface Units (HIU) as well as stocking a comprehensive range of circulators, RPZ valves, dosing pots, dirt & air separators, flexibles & ancillary equipment. 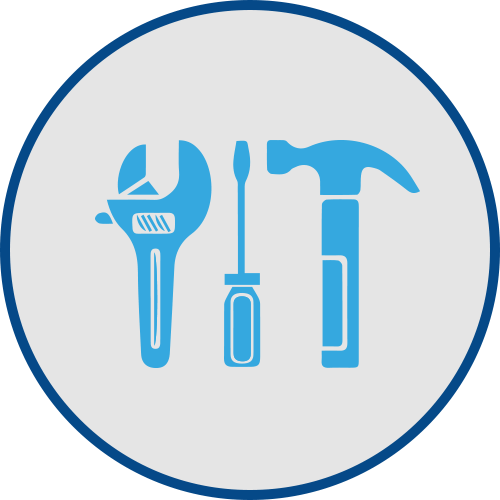 All backed by our technical sales who offer timely quotations & advice.